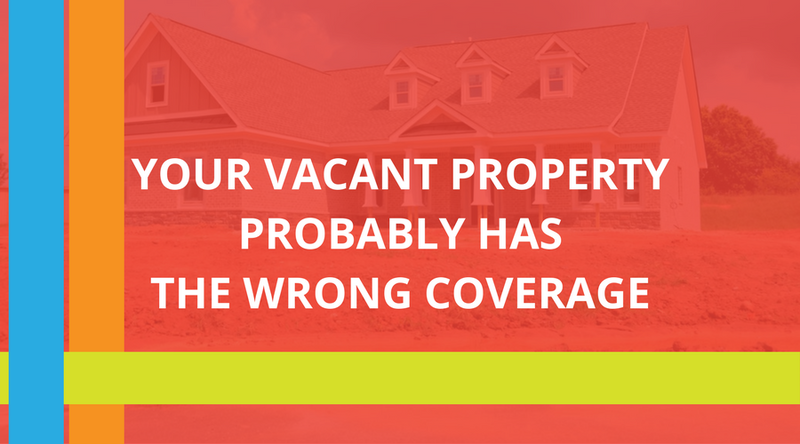 It’s not widespread knowledge, but vacant property has different insurance requirements than owner or renter-occupied property. Unfortunately, rental property owners and house flippers usually find this out for the first time after having claims rejected by their insurance company. ©2019 Thrive Insurance, All Rights Reserved. What Causes Insurance Premiums to Go Up?